Bunny loves to read. He reads stories or princes and pirates, and witches and wizards. He reads books about trains, and books about dinosaurs. 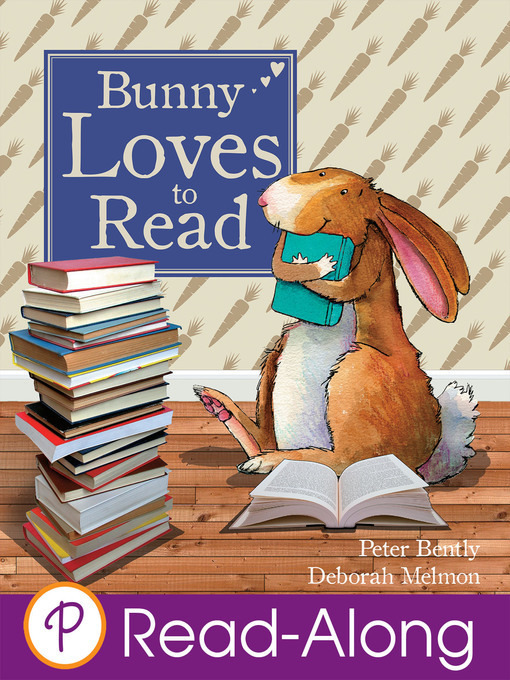 But his friends don't believe reading is fun...until one rainy day...Kids can learn to read along with Bunny and friends in this charming picture book, which playfully tackles an important subject: showing children that reading is as fun and adventurous as any other activity! Parragon is the largest illustrated non-fiction publisher in the world and a global leader in innovative digital books for children in many languages. Welcome to the world of Parragon!